Since the financial meltdown in late 2008, bad economic news has had a tendency to arrive all once. This has recently been the case in Canada, where an onslaught of negative reports are contributing to growing uncertainty about the strength of the recovery. 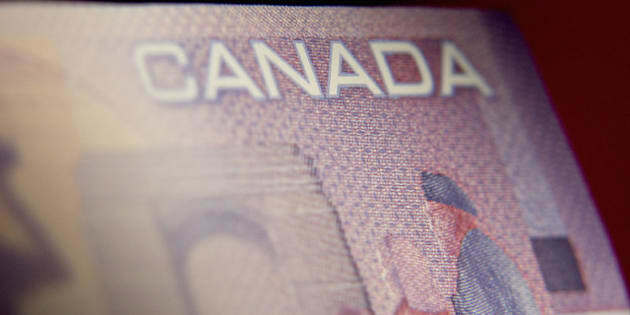 The latest example came Friday morning, as Statistics Canada data showed that the country lost 5,500 jobs in August, despite analysts’ expectations that 25,000 new jobs would be added. Just how “subdued” growth will be is anyone’s guess. But at the moment, there’s plenty of reason to suspect that economic performance in the months ahead may be bumpy at best.